A detailed study of a fragment of a colony of the halysitid tabulate coral Catenipora heintzi from the Norwegian Wenlock is presented. 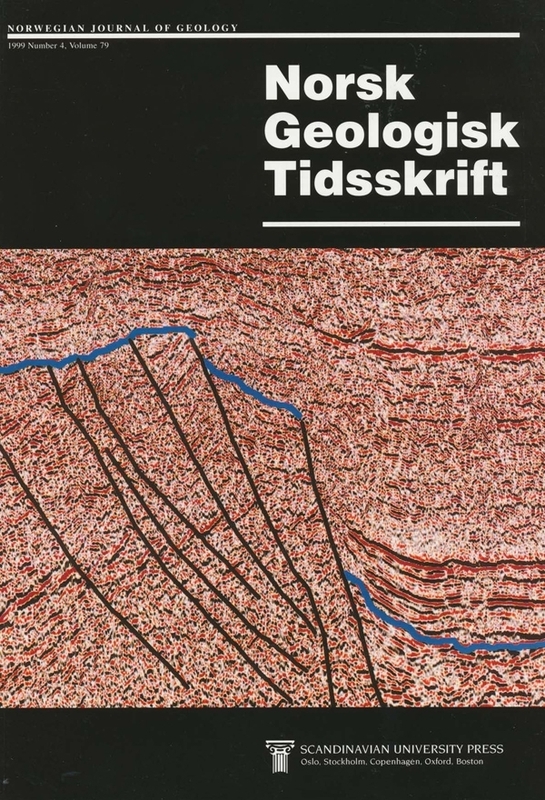 The specimen was collected from tbe Braksøya Formation near Nes, Ringerike. Closely spaced (0.1 mm) serial sections document astogenetical events and trends, including lateral and interstitial increase, branching, damage and regeneratlon, and lateral growth of individual corallites. Among these events, two previously undescribed phenomena are observed: connection to a neighbouring rank as a result of interstitial increase, and competition between polyps leading to atrophe. The studied specimen is discussed in the light of the theories for halysitid astogeny. This indicates the existence of rank branching, tbe preference for increase from the youngest corallite in a rank, an exclusive ability of new corallites to fuse with other ranks, regulation of lacuna size, occasional sediment smothering and possibly an annual periodicity in frequency of increase.